Police are searching for a man suspected of robbing Conoco early Wednesday in Durango. The robbery occurred about 1:10 a.m. at 901 Camino del Rio, said Cmdr. Rita Warfield, with the Durango Police Department. A gas station clerk said a man entered the store wearing sunglasses, a gray or black hoodie and a red bandanna covering his face. He was described as 5 feet 10 inches tall to 6 feet tall. He kept one hand in a pocket as if he had a gun, Warfield said. It was unknown if the man actually had a gun. He then demanded money. “He was nervous, and he just asked for the money from the register,” Warfield said. After receiving money, the man left on foot heading north and possibly west toward the back of the gas station, where the Animas River flows. Police responded but were unable to locate a suspect. A surveillance video is under review as part of the investigation. 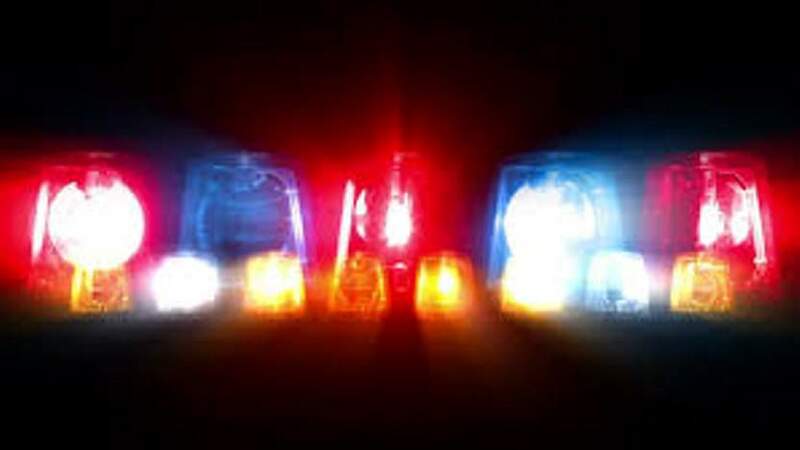 It is the second armed robbery in about a month in Durango. Subway sandwich shop was robbed Oct. 19 at 1537 Florida Road, near Bread bakery and Star Liquors in northeast Durango. Anyone with information about either robbery is asked to call dispatch at 385-2900 or the Durango Police Department investigation bureau at 375-4730.